Lola is one of Britain's most famous racing car constructors and has scored countless successes in a variety of categories around the world, but it is also seen by some as being of the past. That's perhaps unsurprising as in 2012, Lola Group Holdings Limited placed two of its subsidiaries into administration. Lola Composites Limited was sold and now continues to trade as Forward Composites Limited, while Lola Cars International Limited didn't find a buyer and ceased trading. However, that wasn't the end of Lola's motorsport involvement. The commercially available Technology Centre, owned and operated by Wind Tunnel Developments Limited, continued, and remains one of the most advanced facilities in the world. 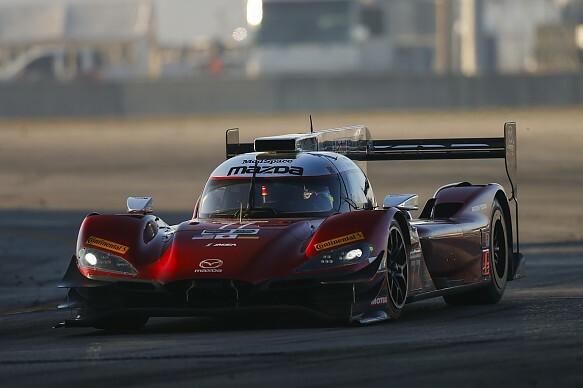 Multimatic Motorsports recently used it for its 2018 Daytona Prototype International Mazda RT24-P project, and there have been many other manufacturers through the facility in the past five years. Key to the site is the windtunnel, originally built as an aerospace facility by BAE Systems, with which it was involved in such cutting-edge projects as TSR2, Concorde and the Eurofighter. Lola bought it and transferred it to the current Huntingdon site in pieces before commencing a multi-million-pound conversion into an automotive tunnel. New control systems and the rolling road were among the changes to make it suitable for motorsport and automotive applications, putting Lola's facility on a par with the best available to F1 teams in terms of its capability. The tunnel was part of Martin Birrane's initial investment to revive Lola when he bought founder Eric Broadley's ailing concern in 1997. "When I took Lola over it was on life support and I had to do something major," recalls Birrane. "The windtunnel, seven-post rig and Technology Centre was part of that investment. I put a huge amount of effort and investment in and it all came together really well." Chris Saunders, formerly of Williams, Red Bull and McLaren, led the design work on the 50% tunnel and is still involved today. Birrane's investment continued over the years and extra elements have been added. 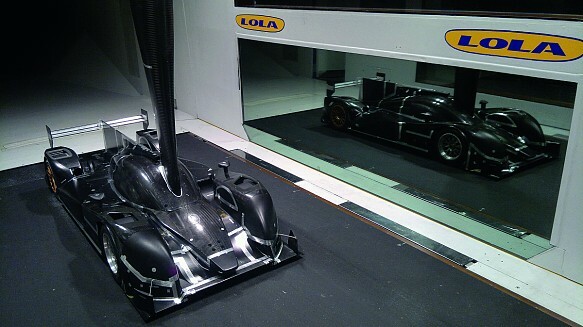 The Lola Technology Centre serviced Lola Cars and other clients during the 2000s. It played a key part in the development of its own B98/10 sports-prototype, which was the first in a line of successful Le Mans machines, culminating in the Lola-Aston Martin B09/60 which won the LMS title in 2009. Other successes included Lola's Champ Car programme, which ultimately took back control of the category from Reynard. 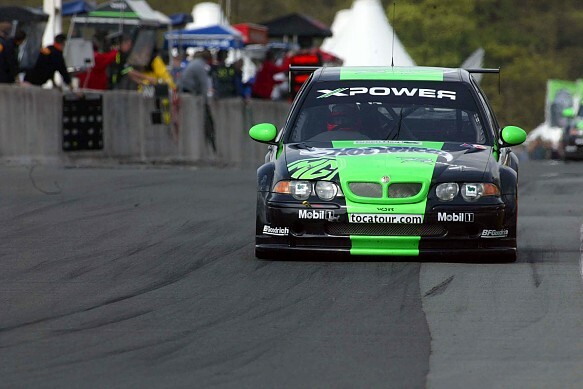 Many others, such as Bentley's Le Mans project, MG's ZS British Touring Car (pictured above), A1GP, F3 and Formula Nippon were also developed in the facility. Lola also got as far as initial designs and a windtunnel model for then FIA president Max Mosley's low-cost F1 concept at the end of the last decade. Saunders adds that "half the F1 grid have been here over the years and, when the facility opened in 1999, Toyota commenced its F1 development contracting for 50% of the tunnel time for its first two and a half years". 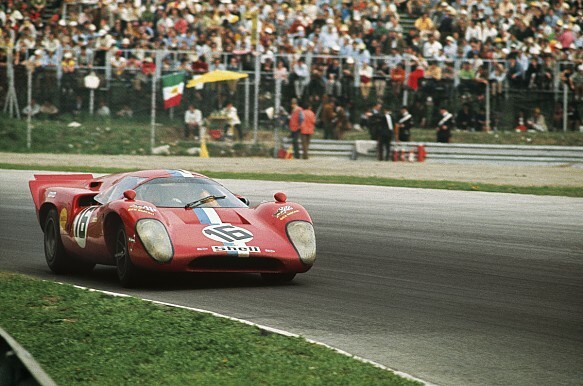 By 2012, Lola Cars was in trouble again, but the LTC remained a strong asset. "We couldn't support the car-making anymore, we'd been through a tsunami of economic issues," says Birrane. "People couldn't afford to go racing and were going to spec cars. It was a feature of the economic problems and Lola was costing my other businesses. "I've visited other windtunnels, and we have one of the best-constructed in the industry. I set out to build the best one for Lola, and that's why we get such good tunnel-to-track correlation." Part of this is due to the original civil engineering and sizeable foundations, which have a huge steel frame and concrete piled 10 metres into the ground. Saunders believes it would be too expensive to build a facility this way now, as different construction methods with thinner-gauge materials tend to be used. 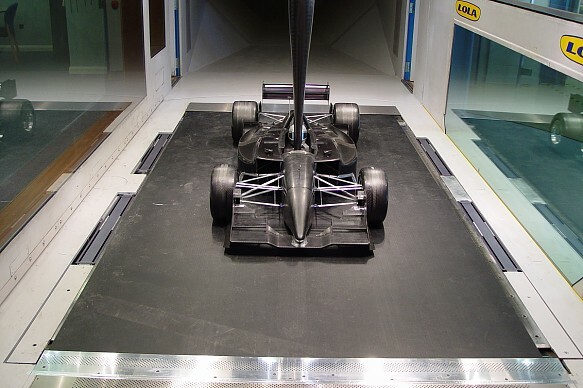 On that basis, the Lola windtunnel has certain advantages over more recent installations. As well as its excellent correlation - "we've not had anything out of the tunnel that's not worked on the track," reckons Saunders - the windtunnel is capable of excellent repeatability. In general, that's because of the quality of the measurement systems, but another plus is that so many factors are tightly controlled during the run. It also has a turntable, so models can be put at various yaw angles to simulate cornering and cross-winds, another attribute not all F1 windtunnels can offer. There's also a seven-post vehicle dynamic test rig, so chassis and suspension settings can be worked on. The Technology Centre is not just about aerodynamics. Perhaps unsurprisingly, companies outside of motorsport have seen the benefits and used the LTC, including Scania Trucks, Airbus and manufacturers of military drones. But Birrane believes the facility should do even more, so it is now for sale and, if the right buyer comes along, he believes that could lead to a return of the Lola name to race tracks. "We want to increase its profile, as people don't know we're still operating," says Birrane, who still owns the Lola brand and the intellectual property. "We would like to create more awareness in people's minds. "The tunnel served Lola well, and we believe there is an opportunity for a Formula 1 or sportscar team to buy the facility and use it successfully. We would like to get a manufacturer to take it on as it's ready and fully prepared for some exciting projects. "The Lola brand name could be available if someone wanted to buy the Technology Centre along with the name. It is important to me that the Lola legacy lives on in motorsport, and I want to ensure it continues in the right hands."